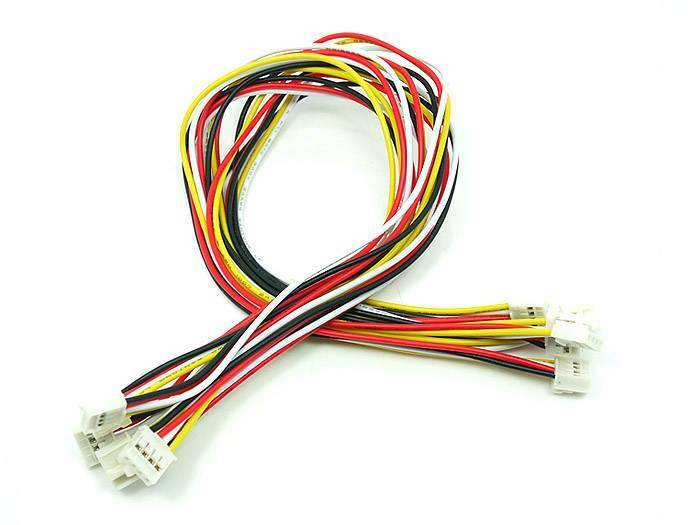 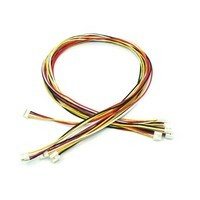 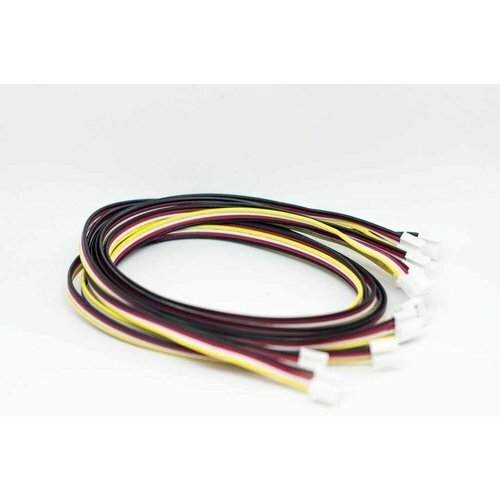 These cables are compatible with all your grove modules to expand your prototyping project. 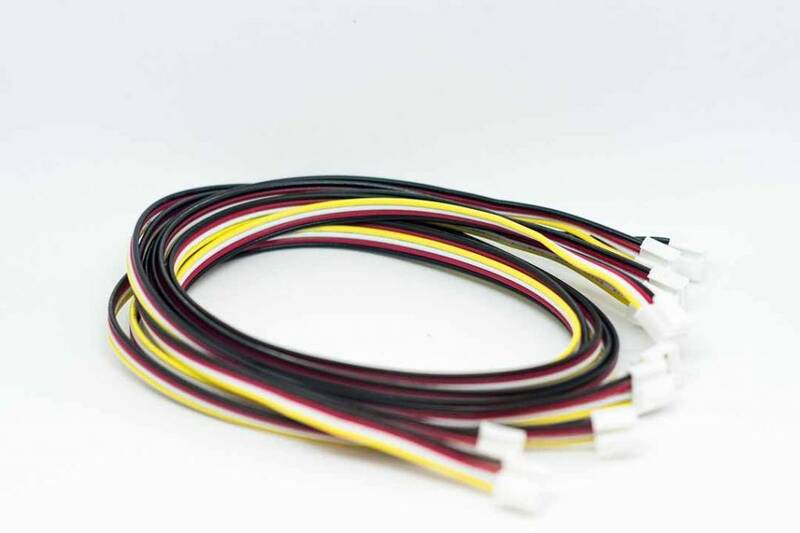 The buckle on the cable allows a strong hold so that the sensor system can be placed in the field without the possibility of disconnection.Perfect for usage with the new SODAQ boards such as SODAQ ONE or Autonomo. 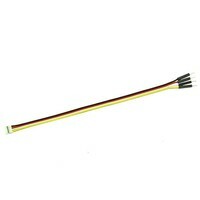 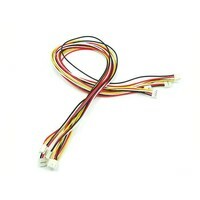 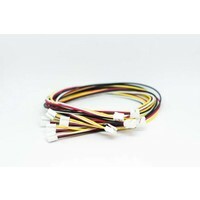 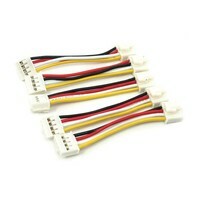 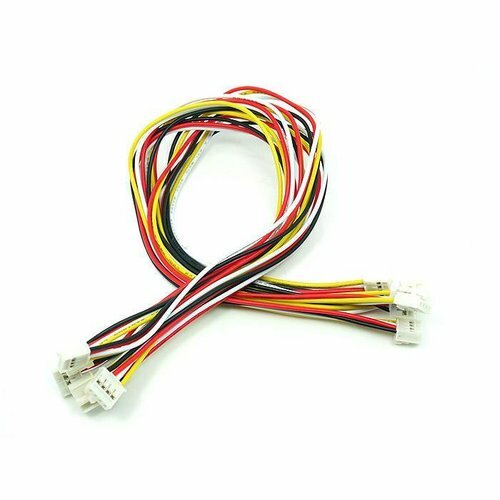 5x Grove 4pin cable 30 cm.